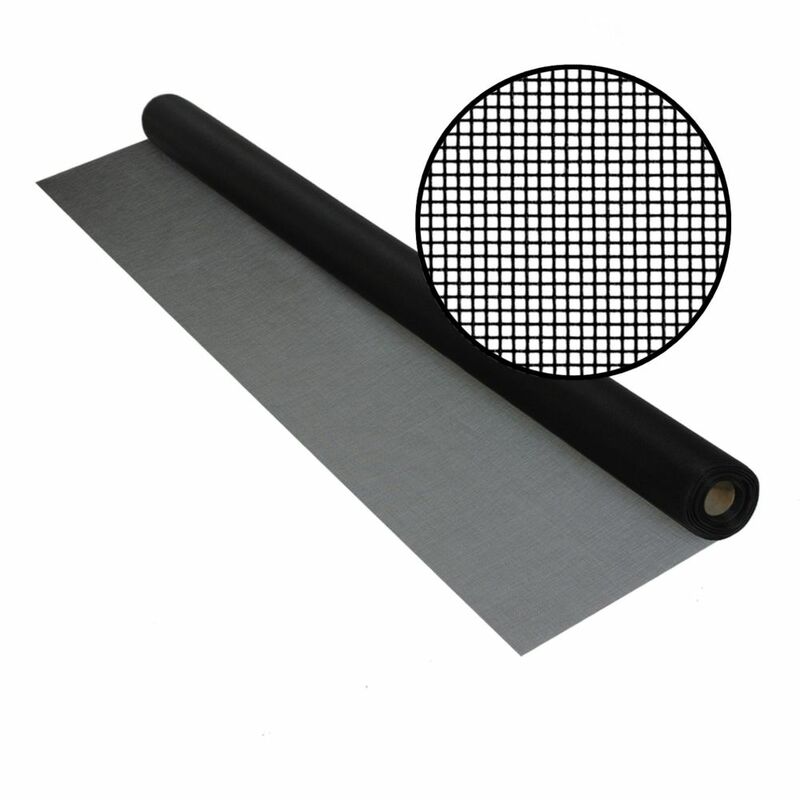 Bettervue 36-inch x 25 ft. Black Insect Screen Looking for a fibreglass insect screen with excellent visibility? This screening product does for windows and doors what high-definition technology has done for television viewing. It maximizes the view by making it sharper and more brilliant. This product is perfect for patio door screens. Bettervue 36-inch x 25 ft. Black Insect Screen is rated 4.4 out of 5 by 48. Rated 5 out of 5 by Dexter from Replaced 6 screens,went in just great. They look real good.... Replaced 6 screens,went in just great. They look real good. Rated 5 out of 5 by GG from It's everything I hoped for. Can barely see it once the screen is in place. It's everything I hoped for. Can barely see it once the screen is in place. will this screen keep black flies out?